Hello and welcome! 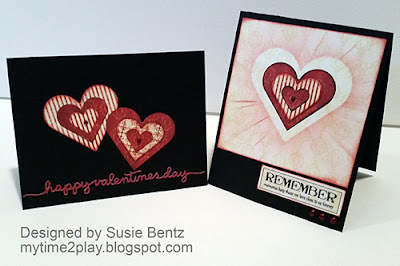 Susie hosting the blog today and I am sharing some heart themed cards featuring the Earth Wind Fire Collection. 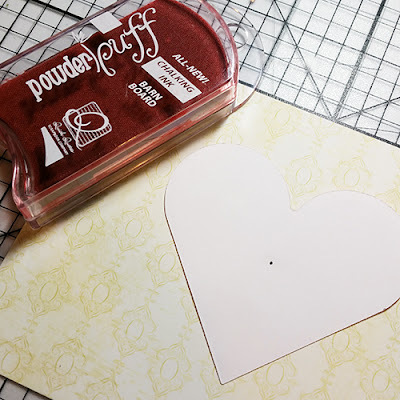 I started by die cutting several hearts in 3 sizes, mixing the paper patterns and sizes. 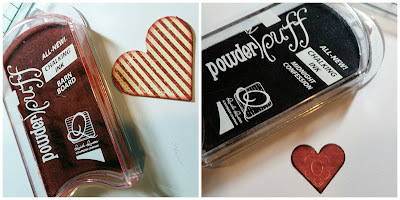 Next I inked the edges of those hearts with Powderpuff Chalking Inks, stacked the hearts on top of each other and set them aside. For the first card, I centered a heart shaped mask on top of a panel of patterned paper. 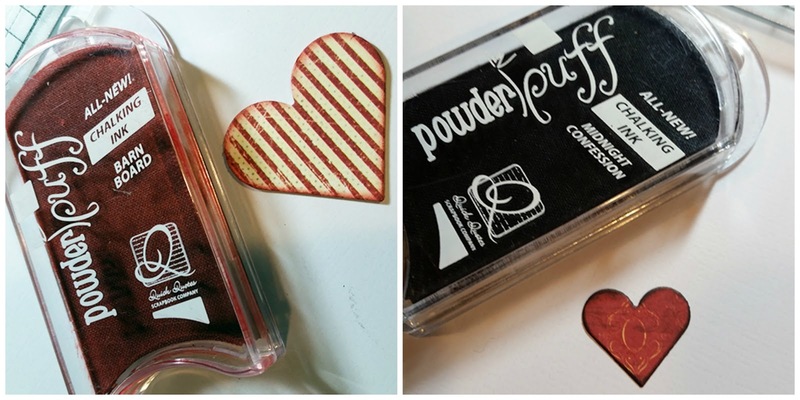 I marked the center of the heart with a dot and pulled out the Barn Board PowderPuff Chalk Ink. Using the dot as the starting point, I dragged the ink pad across the die cut and out to the edges of the panel. 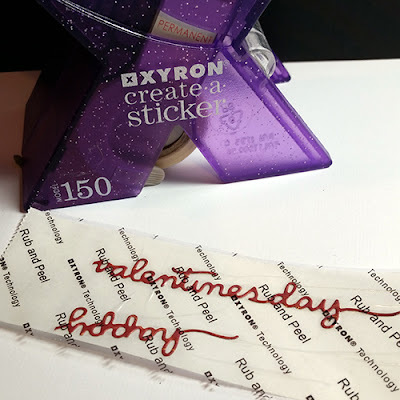 I removed the heart shaped mask, centered a stack of die cut hearts inside the masked area and then added a cranberry pearl on top! This may suprise you, but I intend to use this as a sympathy card. I found the perfect vellum quote and ran it through my Xyron to create a sticker. I adhered it to patterned paper and inked the edges with Barn Board. 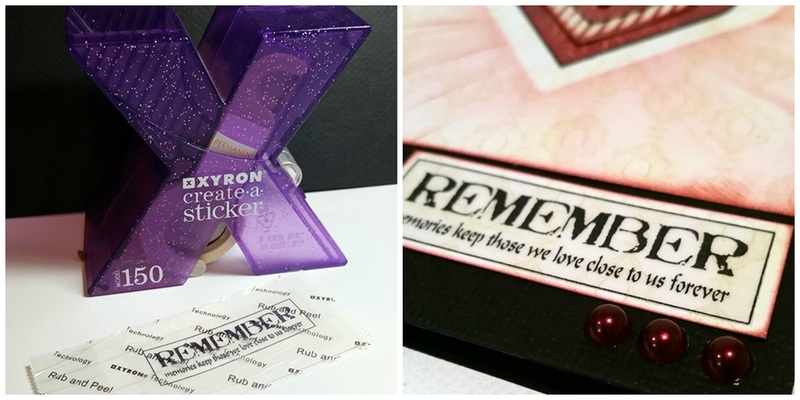 The finishing touch was a trio of self adhesive cranberry pearls in the bottom right of the card. Now I do realize it is February so of course I had to create a valentine! I took the remaining hearts and arranged them on the front of a card. I die cut a sentiment and turned it into a sticker. I added self adhesive cranberry pearls in the center of each heart and placed the sentiment across the bottom. Just by changing the sentiment, this card could easily be a birthday or anniversary card. 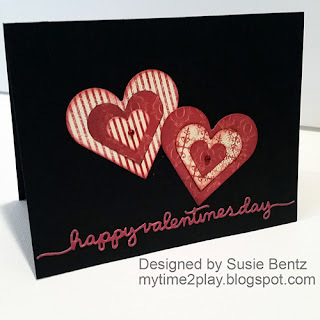 I am playing along with this month's Quick Quotes Challenge: "Hearts! Any Kind of Hearts or Heart!" You can find all the details HERE in case you want to join in!